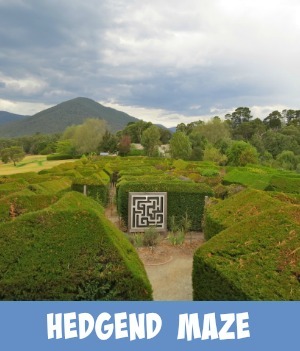 The beautiful State of Victoria boasts as having some of the most amazing and incredible, world acknowledged Maze gardens. All these magical places are well within a 2 hour drive from Melbourne and make for a great family day trip out into the countryside of Victoria. 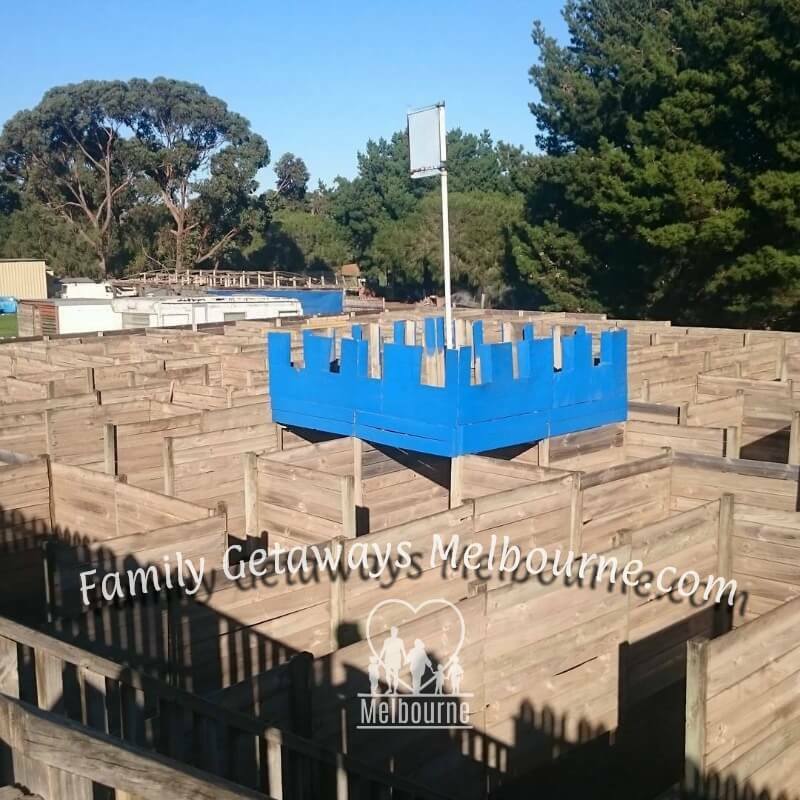 You can find several mazes down on the coastal Mornington Peninsular. A drive down through this area is always a beautiful experience, with so much to see and do in along the way. Other mazes you will find out into the country regions of Victoria. Each drive brings new experiences and revelations. Victoria's countryside is so diverse. It depends which direction you go as to the landscape. Any direction is fun to explore. 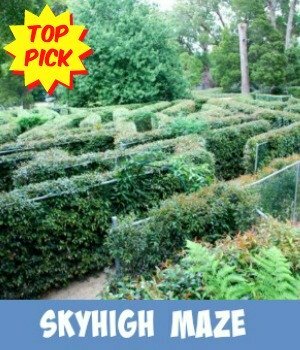 Listed below are Mazes that I have visited with my Grandchildren. We found that they were so much fun to solve that others within the state are now on the agenda to visit in the near future. In the Snowy River country. In the the Yarra Valley. Mazes Found In The Victorian Countryside. 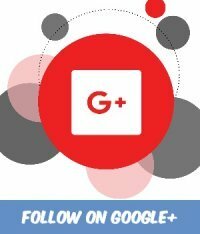 The red icons are Mazes that are featured on this website. All the other blue icons are mazes that will be written up and placed on the site. 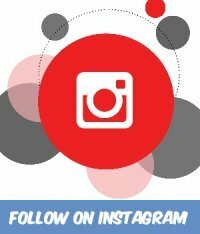 Once they are featured the icon will be changed to red. A maze is a puzzle in the form of a complex branching of passages through which you must find a route through to the exit. They are made up of complex and confusing series of pathways and passages. Some that lead to dead ends and others that trick you and deceive. There is an almost mystical and magical feeling when you wander through these passageways. The pathways and walls are usually fixed and rigid although sometimes the walls themselves are made from flimsy materials. 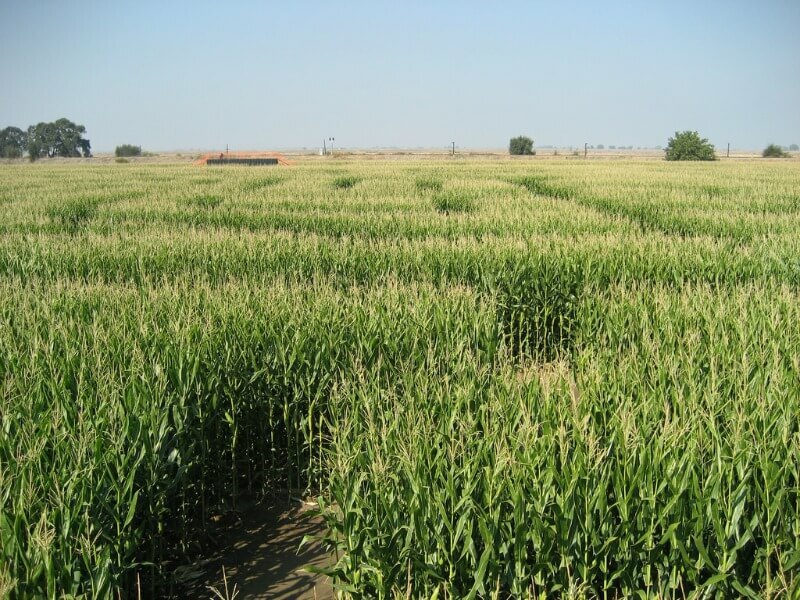 Mazes that are made using maise, corn or any seasonal crop can be built very large and their shape is usually changed each year as they are grown seasonally. Mazes that are made using corn growing can also appear in many different designs. Some are created to tell stories to play out a theme. 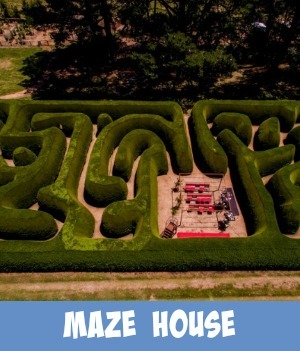 Check out the Amaze n' Games amazing maze in Queenscliff, just under a 2 hour drive from Melbourne. Pack a Picnic and head off for the day. 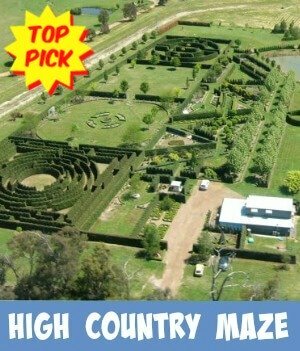 Apart from this maze there is so much to see and do down on the Bellarine Peninsular. Do You Know How To Solve A Maze Garden? The Wall Flower Traversal Rule or more commonly known as the Right Hand Rule is the easiest way to solve a maze garden, infact any type of maze. The wall flower, the best known rule for getting through a maze is also known as either the left-handed or right-handed rule. 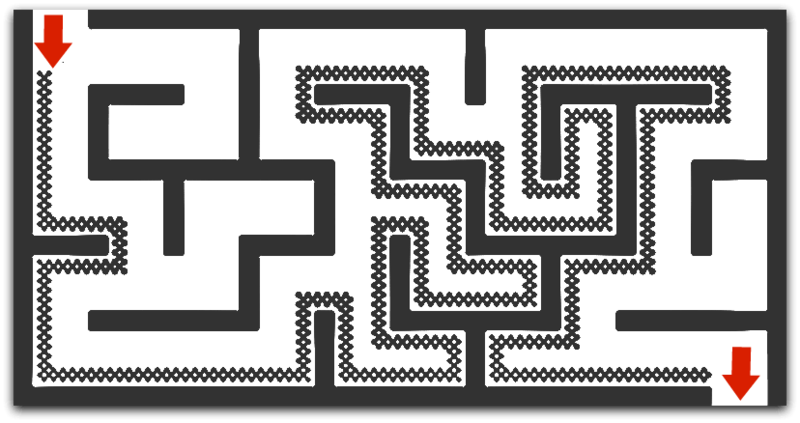 The reason for this is that a maze's walls are simply connected together onto the maze's outer boundary. Keeping one hand in contact with a wall you are guaranteed not to get lost and you will eventually find your way to the exit. Place your right hand on the wall as soon as you enter the maze. On the picture above start at the red top arrow and hugging the right side move through the maze until you reach the end. You can print the image out if it makes it easier. Tree Surfing And So Much MORE! 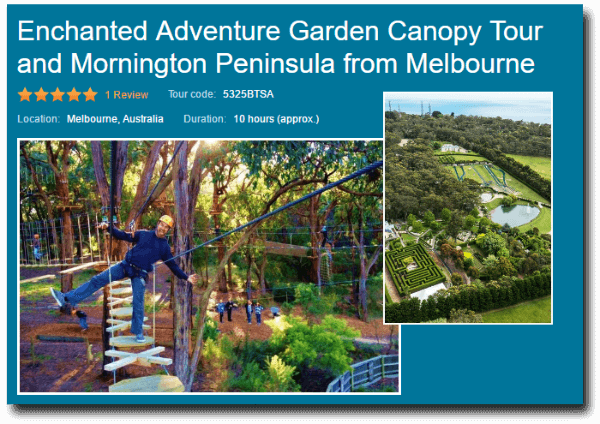 Experience the thrills of 'tree-surfing' and other outdoor activities at the Enchanted Adventure Garden on the Mornington Peninsula. Enjoy additional time for the giant tube slides, hedge mazes, labyrinth and numerous gardens. You'll also enjoy a viewpoint at Arthurs Seat and visit a strawberry farm or chocolate factory during this full-day excursion from Melbourne. 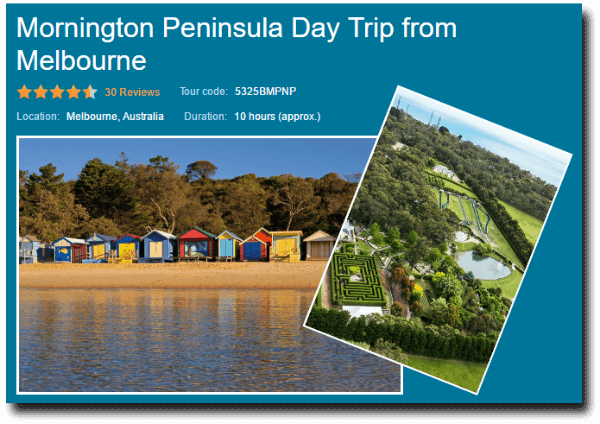 Only an hour from Melbourne, and discover wind-swept beaches, vineyards, history, spectacular scenery, good food and more. Travel to the tip of the peninsula and experience the stunning Point Nepean National Park, with its remarkable military history and spectacular views of Bass Strait. Heighten your senses while you lose yourself at the Enchanted Gardens and Lavender Farm. 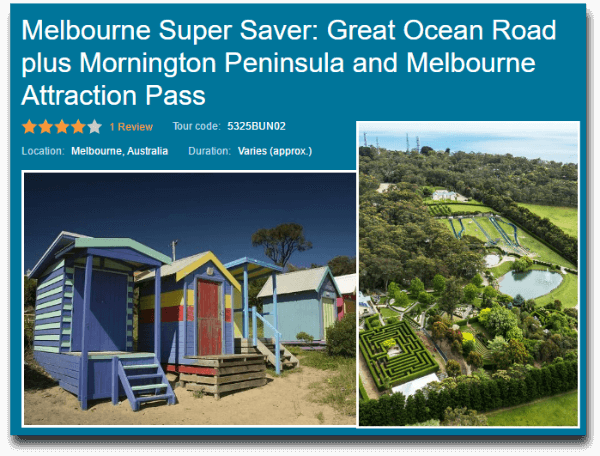 Go road-tripping along the Great Ocean Road, discover colonial history and gorgeous beaches on the Mornington Peninsula, and visit popular Melbourne city sights on this combination super saver! First, experience one of Melbourne's top day trips as you discover the Twelve Apostles on a Great Ocean Road classic tour; then relax at vineyards on the Mornington Peninsula on a second day trip. 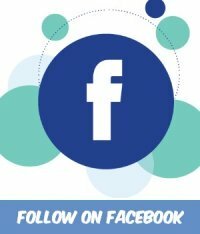 Do you know of any maze gardens that I haven't listed? If so I would love to know where, what and how to find it and what you thought of the adventure. 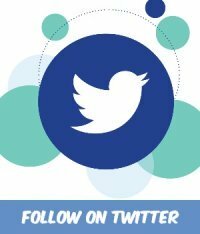 Use the convenient Contact me form to jot the info down, I would love to hear from you.